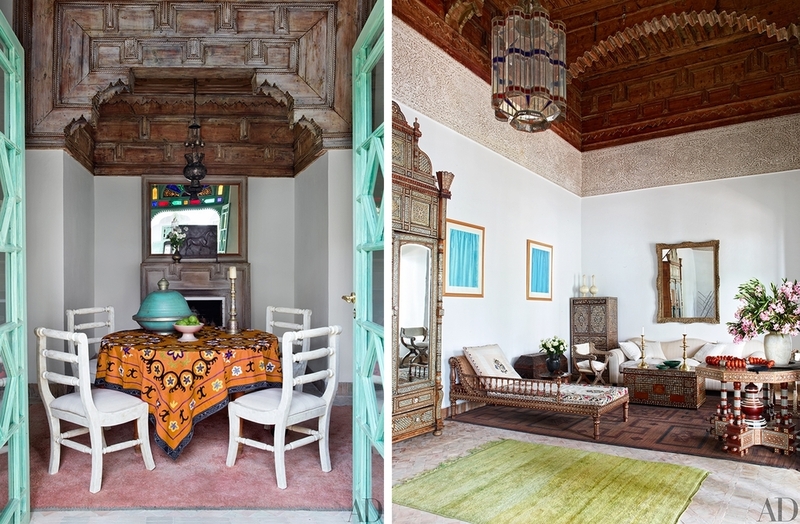 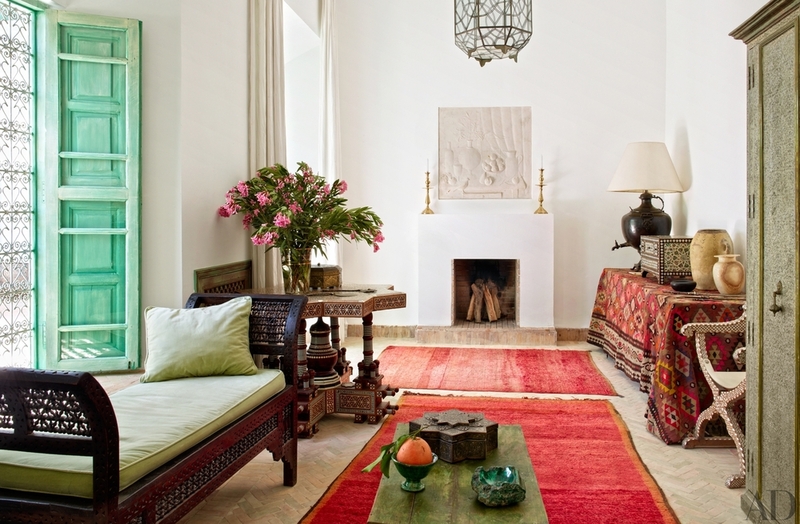 The restoration of a historic townhouse in Marrakech was an opportunity to learn ancestral building techniques through a hands-on immersion with local master craftsmen. 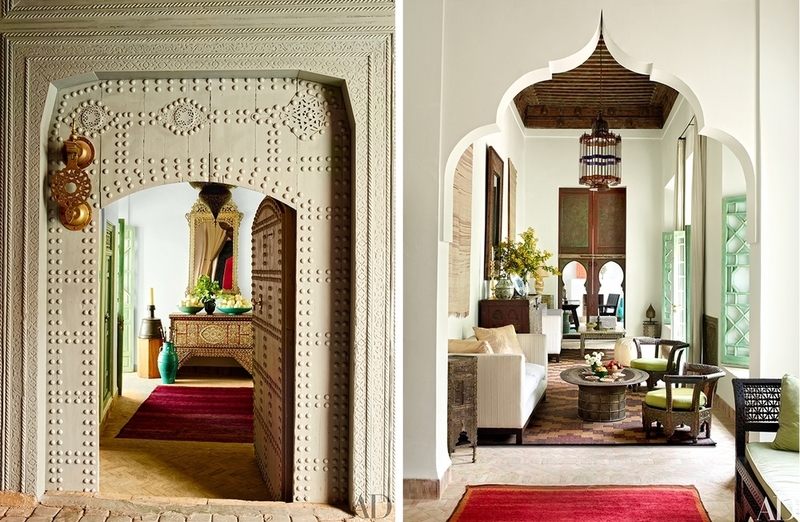 The main idea was to preserve the spatial quality of the building while consolidating the mudbrick structure, and timber ceilings. 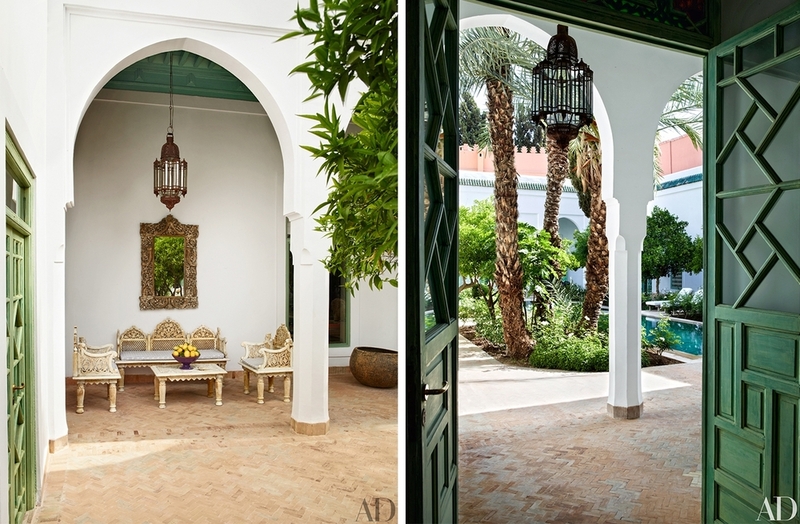 The renovation also updated the materials and restrained the color palette to preserve and accentuate the feeling of tranquility and quiet that separates the inside of this house from the dusty bustle in the souk outside.